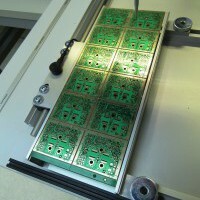 Gary has over 20 years experience in PCB specification and manufacture. 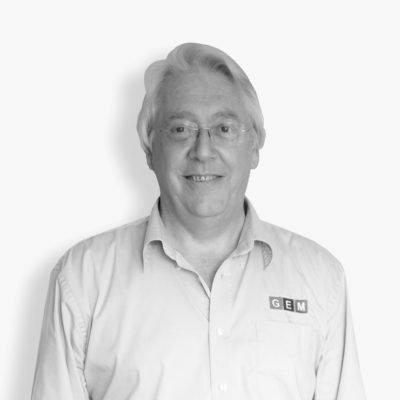 With a background in PCB import Gary decided to move GEM UK into full assembly manufacture over 15 years ago. 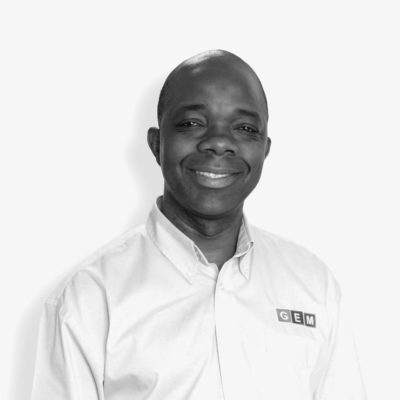 Daniel has gained experience in various aspects of engineering and manufacturing working in the industry for over 20 years. 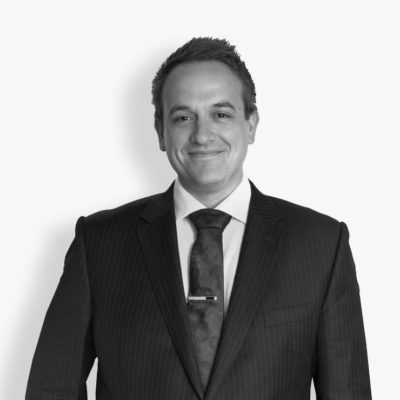 Daniel joined GEM UK in 2007. 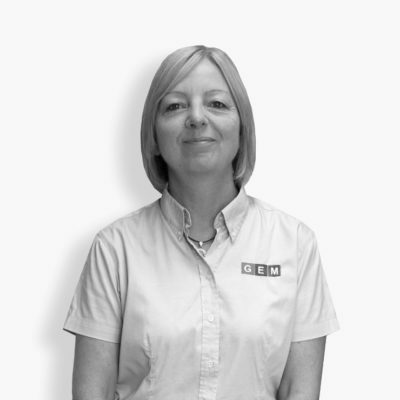 Stephanie has been with GEM UK since 2007 and has been involved in purchasing and administration within an engineering environment for over 20 years. 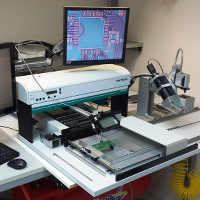 Ingram has worked with electronics and electronic components for more than 20 years. Ingram has been with us since 2010. Lucinda has over 20 years experience in accounts and administration. 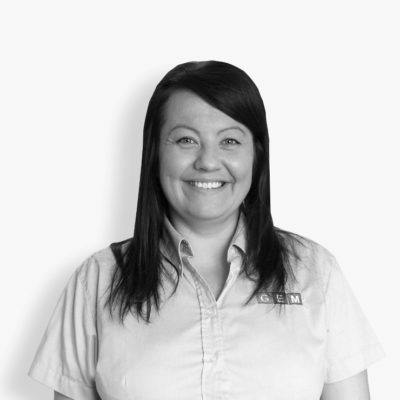 Lucinda started at GEM UK in 2012.